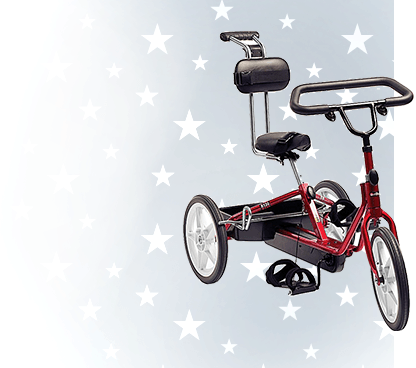 Leckey has provided quality adaptive equipment to children for decades. Leckey provides sound therapeutic positioning and cool designs that kids want! Leckey was started by James Leckey years ago. His dedication to research and design is evident in the products he brings to the pediatric rehab world. 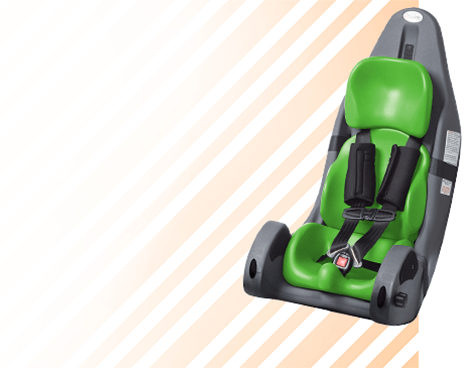 Leckey seating systems, like the Everyday Activity Seat, provide options for children with mild to more complex positioning needs. Simple accessories can be added on for minimal support for those that need just a bit a help to maintain an upright sitting position to join in activities. It is a great seating solution for children that need support at the table, but also on the floor with its hi-low capabilities. 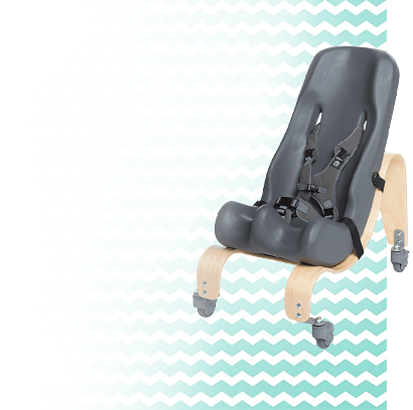 And for children that need more complex positioning support, there are optional accessories to add to this seat to help them. 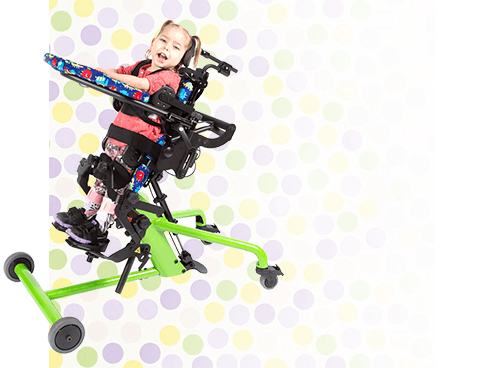 The Leckey Mygo Stander is a 3-way stander providing the opportunity for standing with support behind the child (supine), support in front of the child (prone) or fully upright standing. 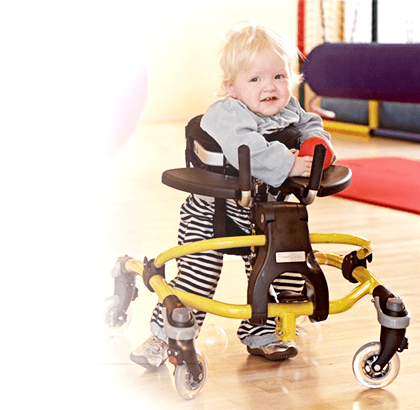 Again, several positioning accessories are available to customize the stander to meet the specific needs of most children. 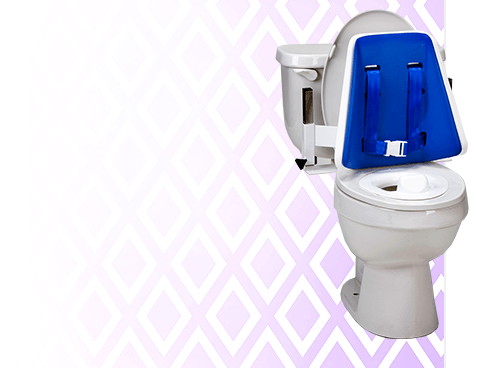 The Leckey Advance Bath Seat brings positioning into the tub or shower. 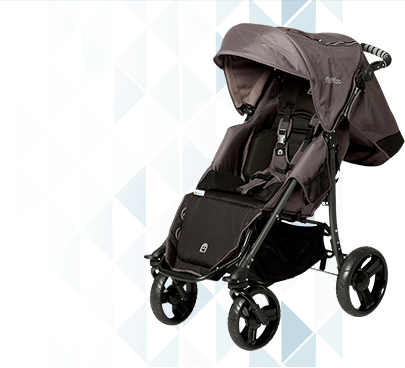 The soft mesh material allows for comfort while water is able to pass through freely. The head support of the seat is cleverly designed to slip down out of the way to make hair washing a bit easier. The head support and leg support both have adjustments to their angles to provide the best relaxed position for children during hygienic care. Take a look below at the many products offered by Leckey to see how they might help your child achieve a bit more independence!